Researchers who reviewed previous studies found over-the-counter pain medicine may influence sensitivity to emotionally painful experiences. They discovered that, compared to those who took placebos, women who took a dose of ibuprofen reported less hurt feelings from emotionally painful experiences, such as being excluded from a game or writing about a time when they were betrayed. Men showed the opposite pattern. The researchers also found the pills influence the ability to empathise with the pain of others. Compared to those taking placebos, people who took a dose of paracetamol were less emotionally distressed while reading about a person experiencing physical or emotional pain and felt less regard for the person. Researchers also discovered painkillers can alter our ability to process information. People who took a dose of paracetamol made more errors of omission in a game where they were asked, at various times, either to perform or to not perform a task. The study also suggests that painkillers can affect reactions to emotional objects. Those on paracetamol rated pleasant and unpleasant photographs less extremely than those who took placebos. 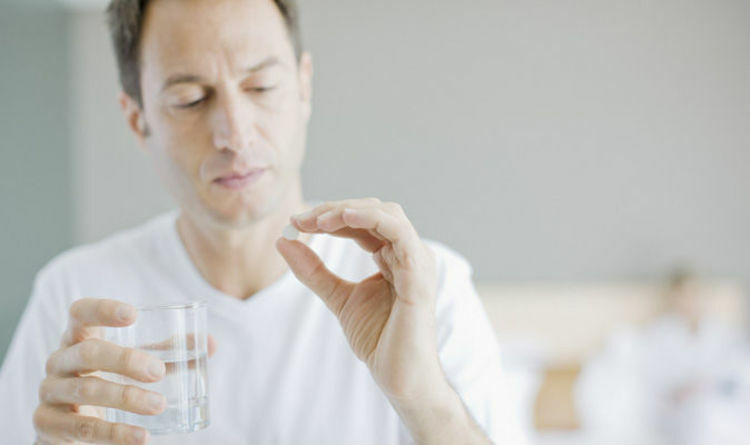 Researchers also dsicovered that the pills can alter discomfort from parting with possessions. When asked to set a selling price on an object they owned, people who took a dose of paracetamol set prices that were cheaper than the prices set by people who took placebos. Study corresponding author Assistant Professor Kyle Ratner, of University of California, Santa Barbara, said: "In many ways, the reviewed findings are alarming. The researchers also said that while the medicine could have new potential for helping people deal with hurt feelings, more research is needed. Dr Ratner said it also needs to be determined if it would have negative effects for people who take it in combination with other medicines or who are depressed and have difficulty feeling pleasure. While the researchers emphasised that further studies are necessary before policymakers consider new regulations, they recommend policymakers begin to think about potential public health risks and benefits in case preliminary studies are confirmed. The findings were published in the journal Policy Insights from the Behavioural and Brain Sciences.